Conrad Jacob Sittner was born September 19, 1836 in the colony of Huck, Russia. Conrad Jacob married Katharina (Katherine) Huck who was born December 26, 1835 in Huck, the daughter of Oswald Huck. Conrad Jacob and Katherine had nine children according to Katherine's obituary. Conrad Jacob died in Russia before 1875. ​Following his death, Katherine traveled to the United States in 1875 with five of her children (four of whom are shown in the photo below). 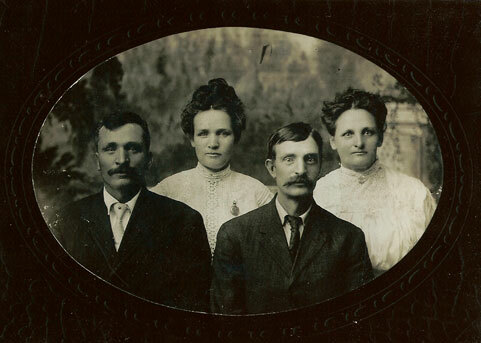 The family initially settled in Sutton, Nebraska where the marriages of all the children, except Kate's, took place. Portrait of four Sittner children. From left to right: Conrad, Katharina, Johannes and Margaretha. Courtesy of Leah Siebert. ​Conrad Sittner, was born July 16, 1865 in Huck, Russia. Conrad died May 30, 1949 in Ritzville, Washington and is buried in the Ritzville Cemetery. 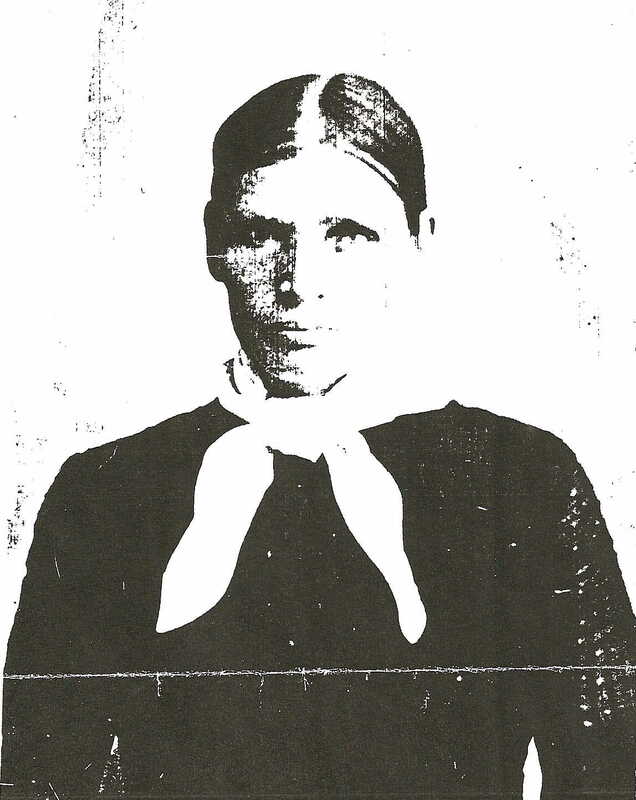 Katherine "Kate" Sittner was born June 8, 1871 in Huck, Russia. Kate's married names were Oliver and Thomas. Her first marriage was in 1891 in Portland. She died August 13, 1961 in Portland and is buried at the Rose City Cemetery. John Sittner was born July 18, 1868 in Huck, Russia and died October 14, 1955 in Colfax, Washington. He is buried in the Colfax Cemetery. Margaretha "Maggie" Sittner was born February 23, 1862 in Huck, Russia. Maggie's married name was Nagel. She died February 13, 1911 in Ritzville, Washington and is buried in the Rose City Cemetery in Portland. Elizabeth (not shown in the photo) was born about 1859. She married George Schleiger, a 3rd cousin 1x removed to Lorenz Schleiger who settled in Portland. Elizabeth died before 1900. ​After successfully transplanting her family in the New World, the family matriarch, Katherine, died March 11, 1910 in Ritzville, Washington. Photograph and information courtesy of Leah Siebert. Last updated March 11, 2018.